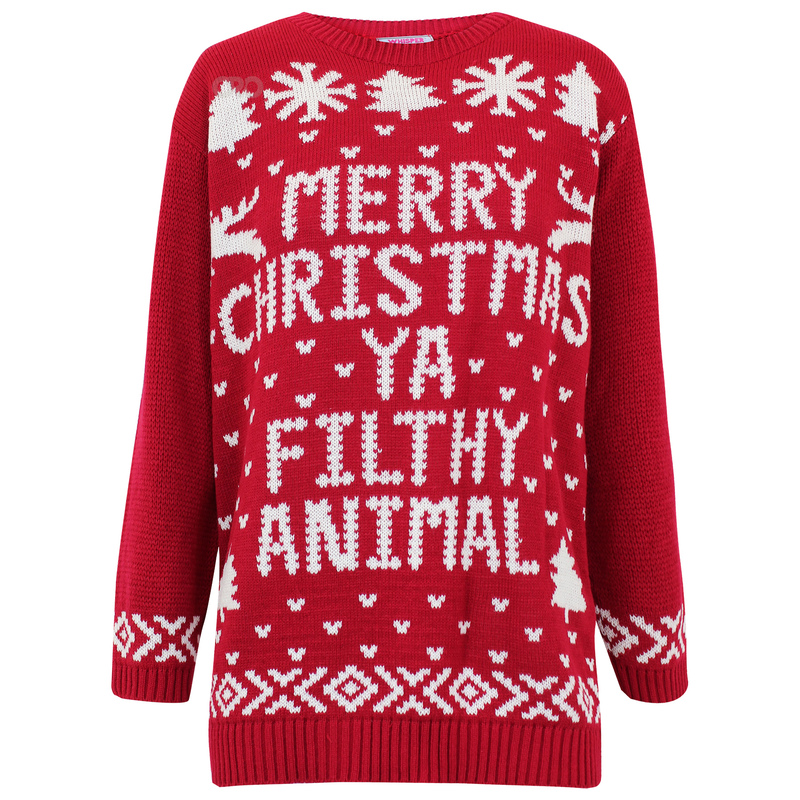 Yesterday many of you across the land joined in with the official Christmas jumper day. 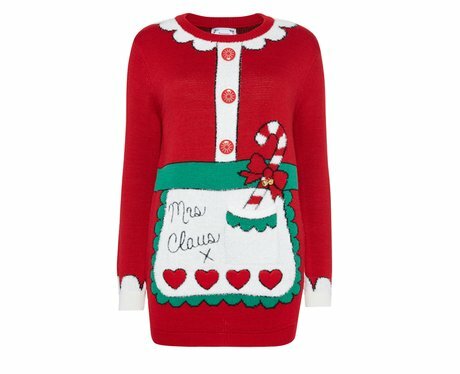 I am sure many people out there just jumped on the bandwagon and saw this as brilliant excuse to dress up in some festive attire, (and this is ok) but there was also a deeper meaning to this dress-up-day. 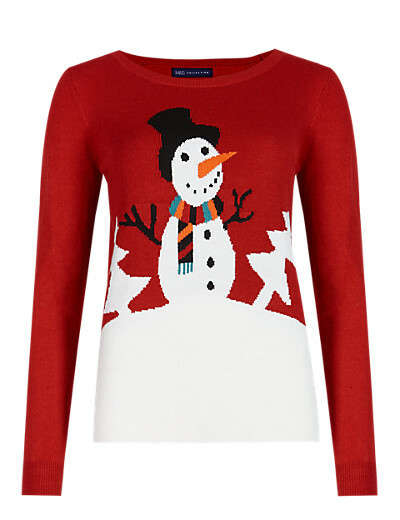 Save the Children decided to head their Christmas campaign by spreading the jumper joy! 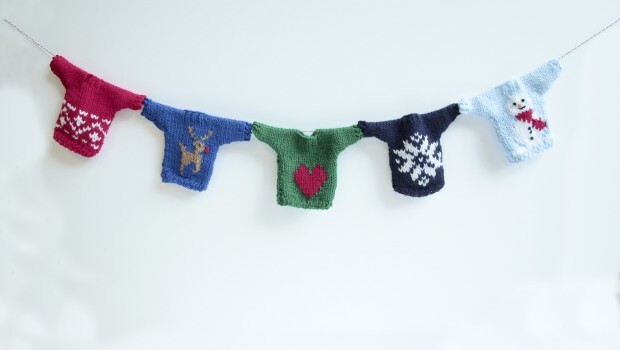 Children and adults across the UK donned their favourite winter woolly jumper in order to ‘make the world better with a sweater’. These were worn to work, school and most likely featured in a festive selfie on your instagram page! 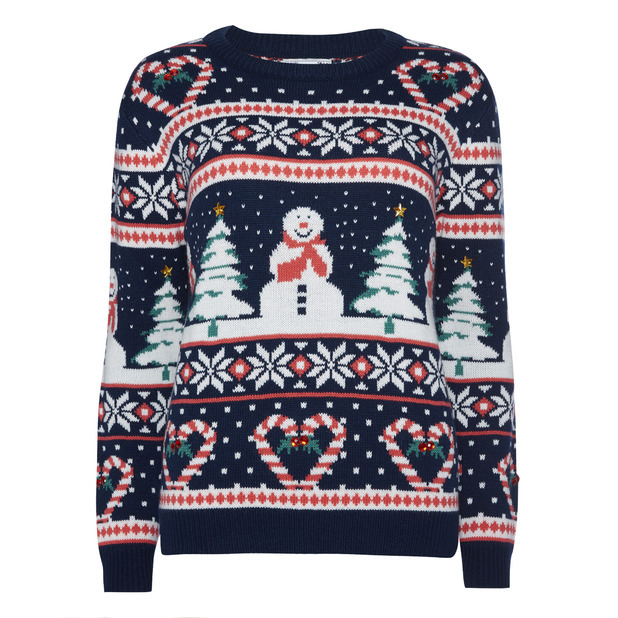 #XmasJumperDay was trending on twitter and more importantly the donations were flooding in to a well deserved charity. If you would like to donate to Save the Children and haven’t already done so, it is so simple. Just text WOOLLY to 70050 to donate £2. You will be billed £2 plus standard rate text message. Save the Children receive 100% of the donation. 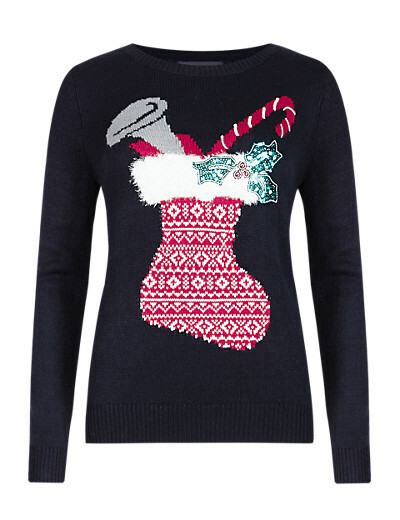 It is not too late to get involved in novelty jumper wearing either. There are still 18 days left of December, so if you haven’t already got a woolly number in your wardrobe, here is a peek of a few of the knitted beauties in the shops right now. 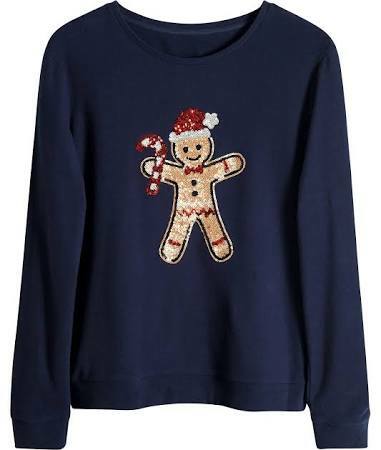 The Christmas jumper has really grown in popularity over the past few years, and I think you will agree that there out in full force this year. 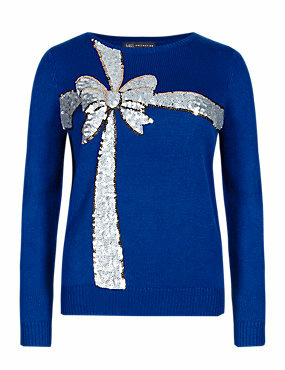 So which jumper have you chosen for this xmas festive season? Thanks for reading, keep calm and get festive! Previous Post Motivational Monday… I believe in the magic of kindness. Next Post Winter Survival Kit!